Are you looking for a DJ or Master of Ceremonies for your event? Well look no further....we have over 30 years of experience doing all types of events. If you don't see what you are looking for just ask...we've probably done it! We offer a comprehensive array of services beyond the capability of many other audio/video and DJ companies. Click the Eastern Sierra logo below to contact me for a quote. There are many components to a great party. 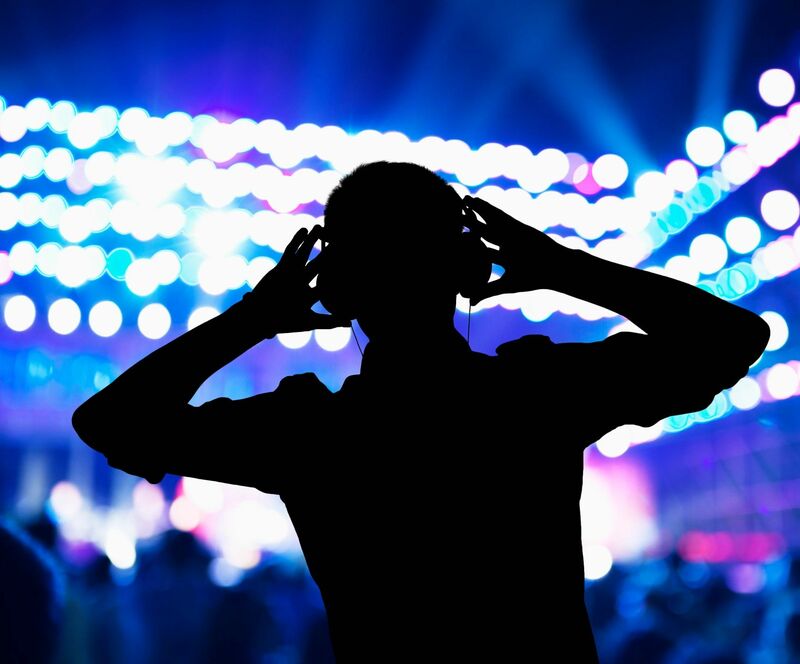 One of the biggest challenges to planning a party or large event is choosing a DJ. The DJ doesn’t just place music, they introduce hosts and guests, make important announcements and liven up the atmosphere. A professional DJ will be able to assess the crowd to get a feel for the kind of music and entertainment will best suit the guests. They will also help the hosts kick off a great event or cause. Advantage DJ is a premier Mammoth Lakes, CA deejay. For many years we’ve gained a lot of experience as a DJ for a variety of events and services. 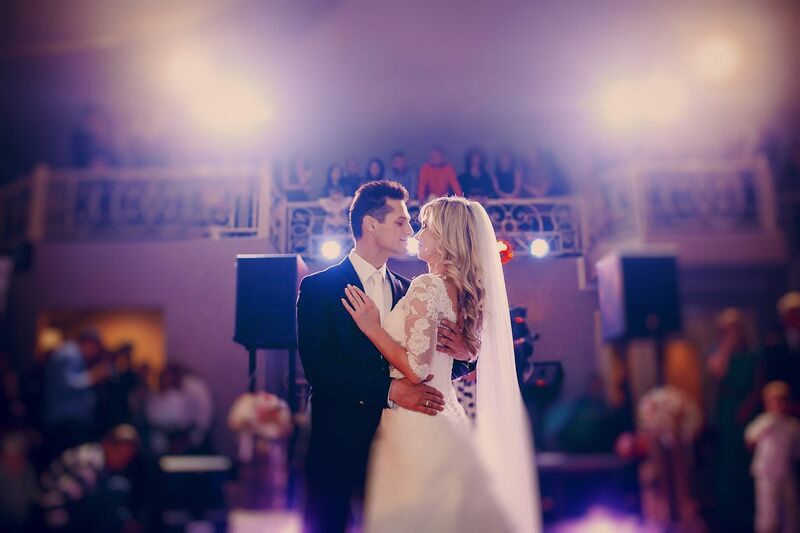 We have all of the necessary equipment to offer deejay services for our clients. From beginning to end. 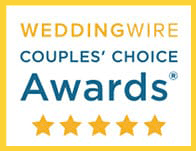 For couples that require a master of ceremonies we are experienced in that area . Some DJ's play music that is not appropriate for the particular crowd. We take all of our host’s suggestions and expectations for music choice and plan for an evening of entertainment to get everyone out on the dance floor. Our Goal is to offer you a personalized experience taking into account your music choices, request from the crowd, and our experience in selecting fun and dance-able music for your event. Our Service range is from Los Angeles to Reno Nevada and Las Vegas. Please contact me to discuss your special event.